A bed of rice covered in fajita seasoned chicken, peppers and onions, served with beans and corn. 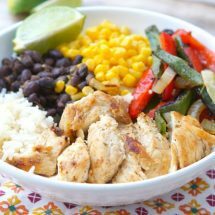 These Healthy Chicken Fajita Bowls are a healthy and delicious chicken dinner idea that your whole family will love! 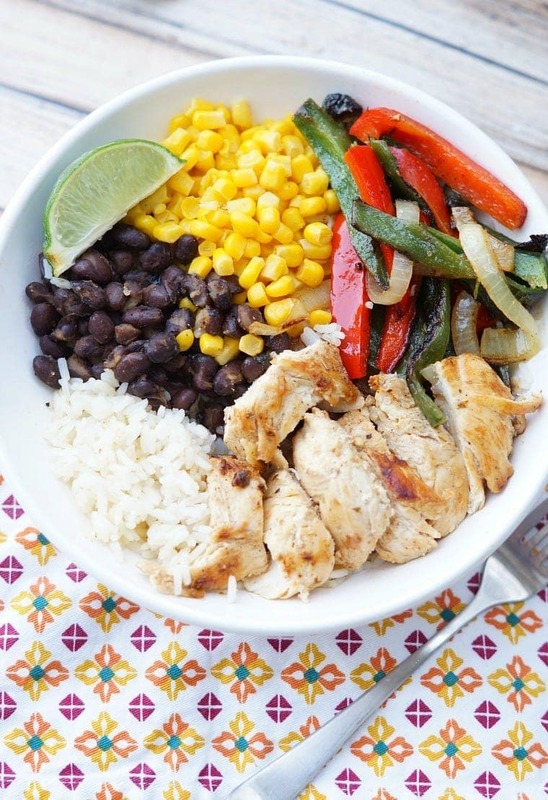 We’ve got lots of healthy chicken recipes on the site, like Baked Chicken Breasts or Easy Chicken Minestrone Soup but these Fajita Rice Bowls are by far the favorite! January is such a great time for eating healthy, but I love food too much to sacrifice and eat dinners that I don’t love. 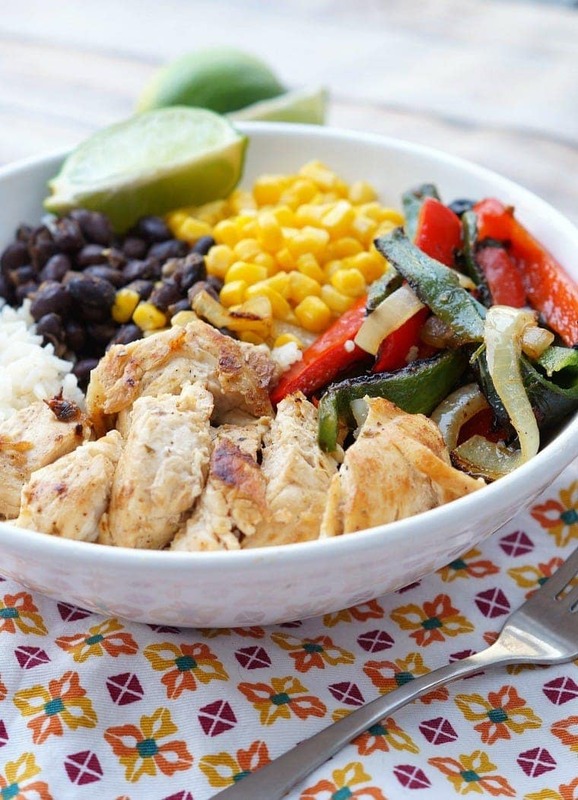 These healthy Chicken Fajita Bowls are the best of both worlds – an easy, delicious and healthy chicken dinner idea. Win Win! Hi everyone! I am thrilled to be joining the team here at Yellow Bliss Road! 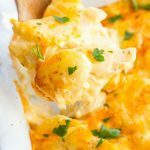 My name is Amanda and I blog at Old House to New Home, where I share how I cook, create, and decorate, all while raising two young girls! I hope you stop by and see what I am up to! 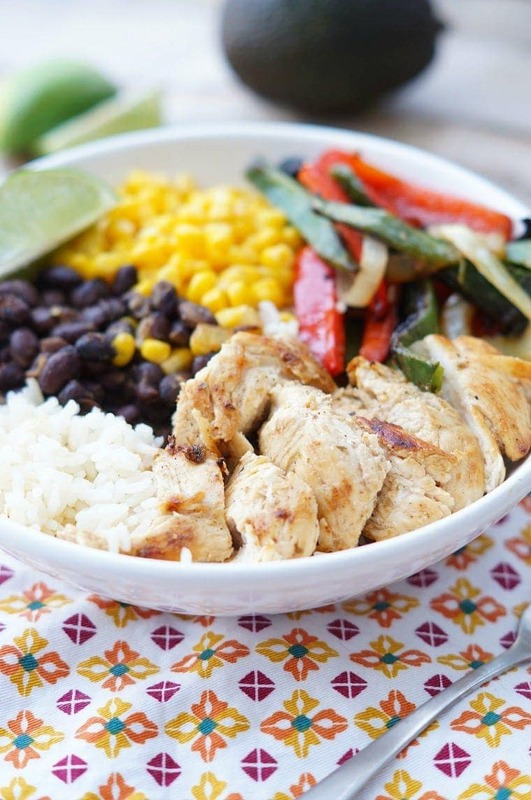 Today I’m cooking one of my favorite delicious and healthy chicken recipes – Chicken Fajita Rice Bowls! 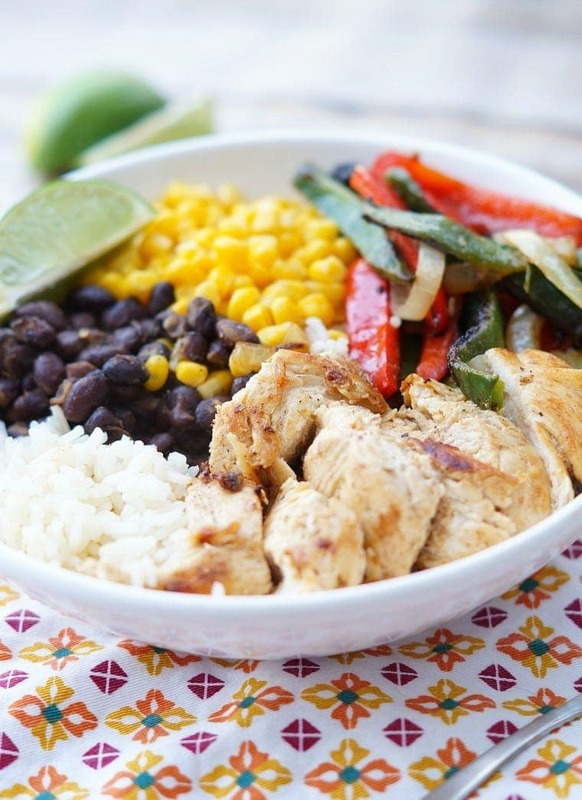 Today I am sharing a recipe for Healthy Chicken Fajita Bowls. 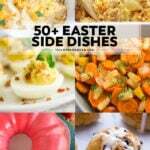 These bowls are hearty, flavorful, and healthy, all while being delicious and family friendly! 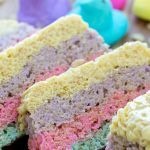 These are so easy and customizable too, so if you have kids with certain tastes, you can swap out any of the ingredients. I used poblano peppers in our bowls and they are my absolute favorite pepper to cook with. They aren’t spicy, but have a wonderful smoky flavor. You can find them at just about any grocery store too! Heat some olive oil in a large, hot skillet. 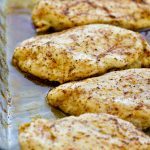 Sprinkle chicken tenders, onions, and peppers with fajita seasoning. When the skillet is hot, add the chicken, peppers, and onions. Cook for about 6-8 minutes or until the chicken is cooked through. 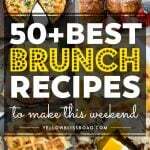 Remove all ingredients from the pan and set aside. In the same skillet, add corn and black beans and seasoning with fajita seasoning. Cook for about 4 minutes, or until the beans and corn are warmed through. You can really keep the prep time to a minimum here by using those easy steam in bag rice packets. 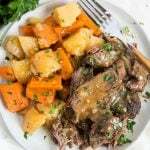 Make sure to get the plain white or brown varieties though or else you are adding a lot of unnecessary sodium to your dinner. 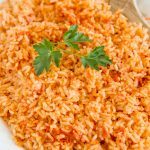 By using those rice packets, you’ll only dirty one pan, and everyone loves an easy clean up dinner. Have lots of toppings on hand to make these bowls completely customizable, like avocado, lime wedges, shredded lettuce, sour cream and cheese. 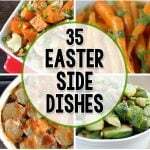 For all dinners go HERE and for all recipes go HERE. I don’t like black beans so much. Can i replace them with green beans ? Unfortunately for me reading this blog in the evening. So hungry ! If you aren’t a fan of beans you could leave them out, or add more veggies. You could also use pinto beans.